What are the most helpful insights that we can gain from Jonathan Edwards’s theology today? This lecture uses the contrast between Benjamin Franklin and Jonathan Edwards in the eighteenth century to reflect on some of the most characteristic traits of later American culture to which Edwards’s “theology of active beauty” provides particularly helpful alternatives. Can the Theology of a Slave Owner Be Trusted by Descendants of Slaves? Jonathan Edwards is arguably the most important theologian that North America has produced and a hero to many Christians. Yet he also owned slaves, a fact that has raised important questions about his moral credibility. Should we really be holding Edwards up as a theological role model? Should we be trying to learn from him? These are live questions here at Trinity and beyond. As a pastor, African American, and adherent to Reformed theology, Thabiti Anyabwile will reflect on these questions personally. Pastors Charlie Dates and Louis Love will also offer a response. Jonathan Edwards, in the popular imagination, is synonymous with the hellfire preaching of the puritans, hardly distinguishable from his most famous (or infamous) sermon, Sinners in the hands of an angry God. This one sermon, however, is not representative of his homiletics as a whole. In this lecture, Oliver Crisp will present a fuller portrait of Edwards the homiletician, articulating Edwards’ understanding of the nature and task of preaching. While dissimilarities between Edwards’ social context and our own makes any univocal appropriation impossible, Crisp argues that Edwards’ understanding of preaching as an exercise in rhetorical power, whereby words are believed to change hearers (heart and mind) via the attending work of the Holy Spirit, remains commendable. “Edwards probed the affections and religious experience with an intensity unique to the eighteenth century and perhaps the centuries since,” McClymond and McDermott tell us in their book on Edwards’ theology (2011). 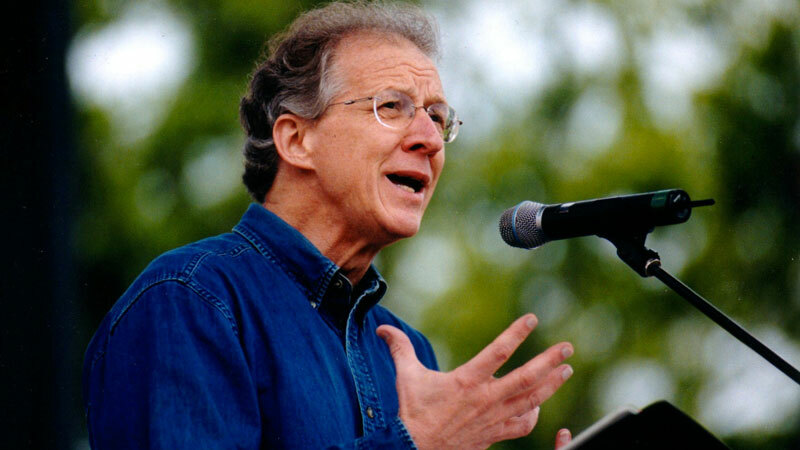 The upshot of that probing, Dr. John Piper will demonstrate in this lecture, was the elevation of the affections into the very nature of our trinitarian God and his sovereign purposes for the universe. When his biblical vision is grasped, everything in the life of the soul and the church changes. “He was pouring in a flood of light upon mankind, which their eyes, as yet, were too feeble to bear.” Edwards’ vision of a substantively, radically, theocentric universe provides us with hands-on tools for contemporary apologetics, pastoral counsel, and theological engagement in ecclesia and academia. “In this age of light and inquiry” we too need to see that “there is not nor ever will be any man in the world Enlightened but by Jesus,” so to free us from a “selfie” age to a God-centered life. Jonathan Edwards and American Racism: Can the Theology of a Slave Owner Be Trusted by Descendants of Slaves?